V&A Dundee – what’s all the fuss about?! The V&A at Dundee is an offshoot of the famous Victoria & Albert Museum in London, which claims to be ‘the world’s greatest museum of art and design’. The idea behind the Scottish version is that it will be an international centre of design for Scotland, showing off the best ideas from the past, present and future, and helping people understand who they are and where they come from. So what will be in it? There will be displays which have already been seen at the V&A in London, plus exhibitions celebrating how things which have been designed or made in Scotland have had an impact across the world. Did you know the telephone, television, lawnmower, fountain pen and stamps were all created by Scots? Japanese architect Kengo Kuma has been chosen to design the museum, after winning a architectural competition. It’ll be right on the waterfront in Dundee, an area which is currently being massively rebuilt to make the city look better. People in Dundee wanted a really striking building in the centre of this new area and they believe this design will become well-known across Europe. It will cost £45 million to build! How many people will visit it? The people in charge of this project believe about 500 000 visitors will come to see the new museum in the first year. They think people from across the world will be attracted to the building and its galleries. 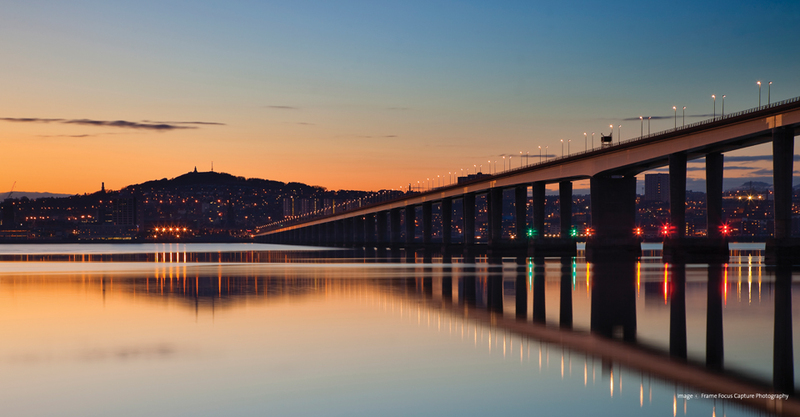 That means a big tourism boost for Dundee and the surrounding area, and will probably create a lot of new jobs – both of these things are very good for the local economy. Sounds fab! When can I go? Not so fast – it’s not even built yet! Because the museum will be built right beside the River Tay, studies of the riverbed are currently being carried out. 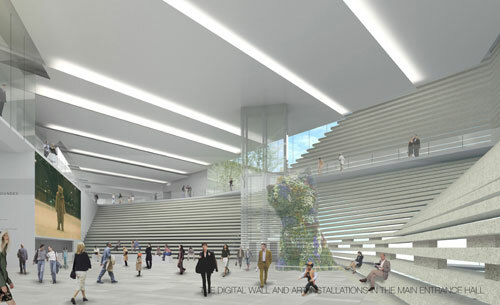 Construction is expected to start in 2013, and the V&A at Dundee should be ready to open in 2015. Julianne Robertson is a freelance journalist, based in Dundee. Her background is radio news, and she now writes features and reviews, specialising in parenting, faith and religion, events and lifestyle issues. I’d go to see that. The building itself will be stunning. Great for Dundee.